The Training Co is an Accredited Premium Centre offering a range of Health and Safety Courses across Manchester, Wigan and Bolton. 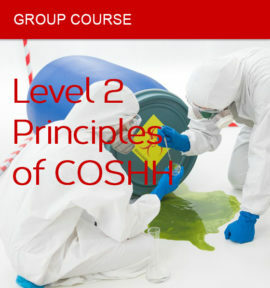 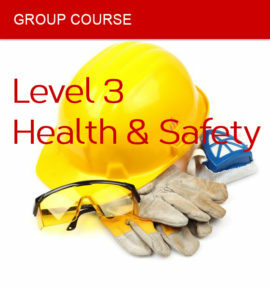 We offer Level 1, 2 and 3 Health and Safety Training Courses. 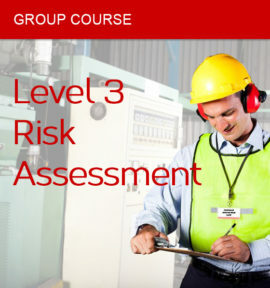 You can join our open courses in Manchester, Wigan and Bolton or organise a group course at your office. 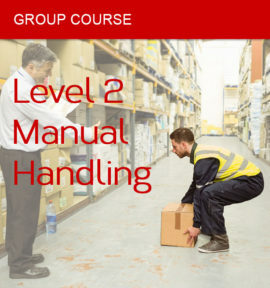 We also run regular courses in Manual Handling, Risk Assessment and COSHH.